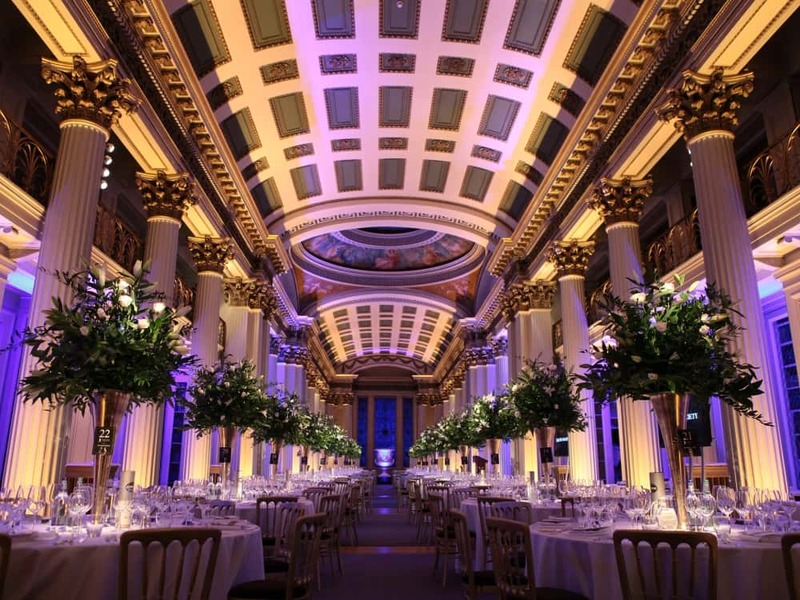 The Signet Library has created an exclusive package that offers classes, societies and departments alike the opportunity to celebrate the academic year in this unique university graduation ball venue. The package offers a night of delicious food, dancing and glamour and at a competitive rate. Guests can enjoy an elegant drinks reception upon arrival, a PA system for music and speeches and a bar set-up. As well as this, they will have a delicious three course meal featuring locally sourced produce with wine to accompany. Prices start from only £75+ VAT per person (based on a minimum of 100 guests.) For more information, or to book, email the team or call 0131 225 0651. Terms and conditions apply.